Have you thought about planned giving that provides donors with income during their lifetime? CRATs, CRUTs and CGAs may sound like alphabet soup, but these tools can benefit your donors AND your nonprofit organization. This brown bag is a great follow-up from the March Association of Fundraising Professionals webinar or a wonderful opportunity to add new tools for those who are already familiar with the basics of planned giving. You don’t have to be certified or know all the details to use these powerful tools, the Community Foundation for Monterey County can help you set them up. 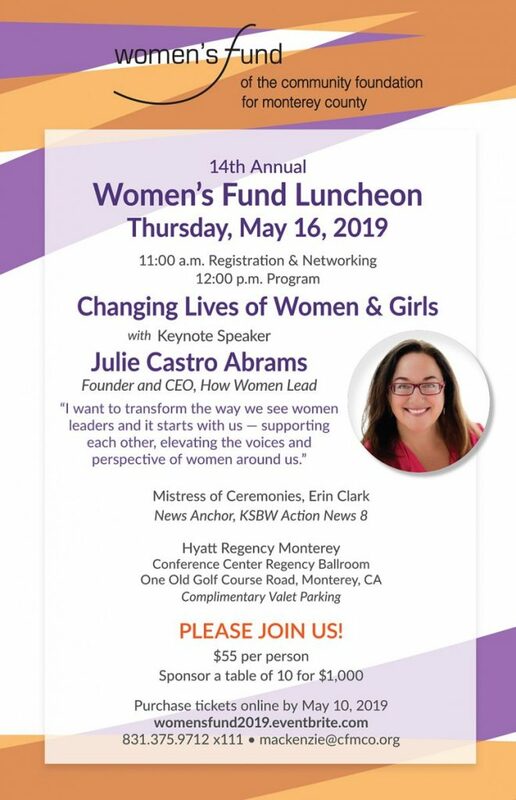 Presented by Christine Dawson, Vice President of Philanthropic Services, Community Foundation for Monterey County. 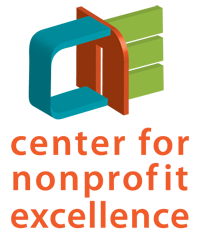 CNE offers professional development, consulting, informational resources, grantmaking and peer learning opportunities to Monterey County nonprofits, while building collaboration between local organizations that support capacity building. CNE’s work contributes to the fulfillment of the vision that Monterey Bay region nonprofits’ combined work results in healthy, safe, vibrant and inclusive communities.